A warm welcome was given to newly ordained priests of Kothamangalam Epharchy at Nirmala Bhavan FCC Provincial House Muvattupuzha on 18th January 2016. The Diocese of Kothamangalam was established in the year 1957. Consequently in the year 1962, the F.C.C. of Ernakulum Province was divided in to two, forming the new Province, namely Vimala Province Kothamangalam. The first convent of Kothamangalam was established at Paingottoor Parish on 4th Feb. 1930, as a result of the strenuous work of Rev. Fr. Xavier Kochumuttom. The Arch Bishop of Ernakulum Rt. Rev. Dr. Augustine Kandathil and our Mother General Rev. 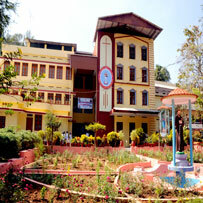 Mother Mariam Thresia (Ernakulum) gave permission and encouragement for starting this convent. Rev. Mother Margareetha of Changanassery, one of the foundresses of the Congregation (till 3rd May 1932), Rev. 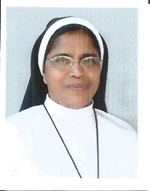 Mother Bernardeetha of Bharanaganam (till 1933) and Rev. 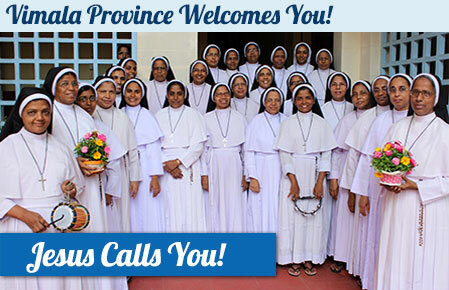 Mother Clare of Angamaly were the first members whom we are proud of as a heavenly blessing.